Francjan J van Spronsen, Full Prof in Pediatrics Head of the Division of Metabolic Diseases in the Beatrix Children’s Hospital of the University Medical Center of Groningen He is a Principal Investigator in the UMCG and coordinator of the nationally endorsed UMCG centers of expertise called “PKU and Tyrosinemia type I’ and has started the process for national endorsement for ‘very rare metabolic diseases’ as an umbrella center of expertise for very rare diseases such as Molybdenum Cofactor Deficiency. Francjan van Spronsen is a pediatrician in metabolic diseases at the Beatrix Children’s Hospital, University Medical Centre of Groningen (UMCG. 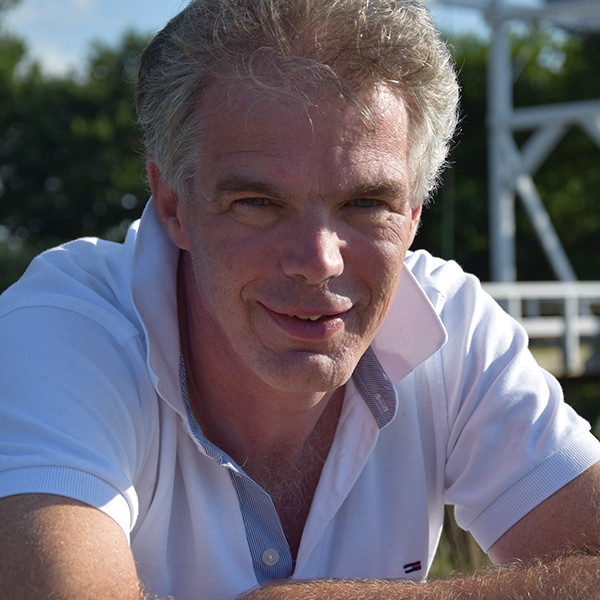 Francjan van Spronsen was appointed as full professor in pediatrics with special interest in defects in amino acid metabolism at the University of Groningen, and is in charge of the Division of Metabolic Diseases in the Children’s Hospital of the UMCG. He currently treats patients with metabolic diseases from birth into (late) adulthood. Before that he was trained to become a MD, after which he joined already the metabolic diseases Division combining PhD research on PKU and Tyrosinemia type I with clinical work. He was later trained to become a general pediatrician and served as pediatrician various children’s clinics for various chronic diseases as well as being a supervisor of a clinical ward for general pediatrics. His present research focus is on the causes and consequences of defects in amino acid metabolism in both basic research with in-vitro and animal studies and the relationships between metabolic control, patient’s disease severity and quality of dietary management and outcomes (both neurocognitive, neuropsychological and social), and the improvement of these abnormalities, resulting in some 170 papers of which some 100 on PKU or Tyrosinemia type I only. At the university level he has served and serves in various coordinating roles for education programs and has been chairing the Exam Committee for MDs and now is chairing the committee to judge the applications for MDs to enter the UMCG MD/PhD program that offers MD students the possibility to perform 2-3 years of research time to also obtain a PhD degree in addition to their MD degree. At a national level, he chairs the Advisory Committee on Neonatal Screening with respect to inherited metabolic diseases, and is a member of the Dutch Committee on Neonatal Screening. At an international level, he chairs the Scientific Advisory Board of the European Society of PKU and Allied Disorders, and is a member of various European and international advisory boards and working groups for various defects in amino acid metabolism. Together with Prof Dr Stefan Koelker and Prof dr Henk Blom, he is co-ordinator of the MetabERN subnetwork of ‘Amino acid and Organic Acidurias’. Francjan van Spronsen was in the lead of 19 European PKU experts who just published their first papers on the first ever European guidelines for PKU in the Lancet Diabetes & Endocrinology and Metabolism, and the Orphan Journal of Rare Diseases.